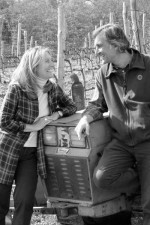 Luca and Valeria Orsini are the husband and wife team producing some of the most fascinating Chianti Classico wines from the Panzano area. 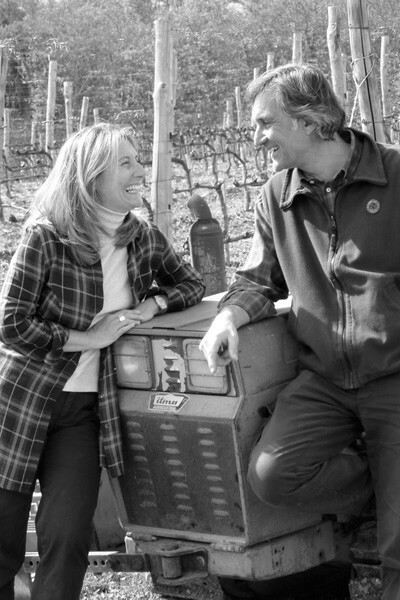 Their Petresco release is a Chianti Classico Riserva in disguise — Luca believes the wine to be so much more than other Riserva in the area, so it deserves a special name. He’s right. 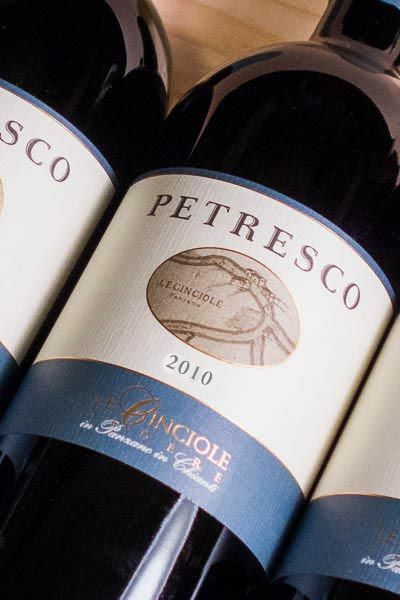 Petresco is pure Sangiovese that has rich ripe plums and black cherries on the palate, a touch of blueberry and nice herbal notes and wild fennel. The finish is long and luxurious. 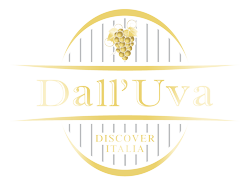 Tannins are substantial, and I’d expect this to age nicely – you may want to stick some bottles in your cellar for a few years.